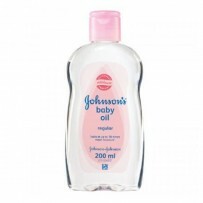 Johnson's Baby Shampoo 300ML This mild, tearless formula baby shampoo is as gentle to the eyes as pure water. 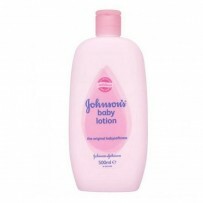 johnson's knows bath time is a special time to share with your baby, and when the two of you are bonding, there's no room for tears. 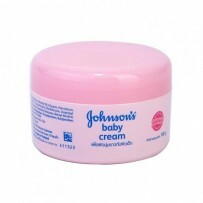 Ideal for gently cleansing baby’s hair. 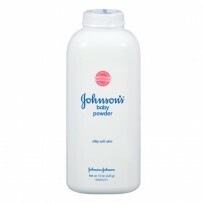 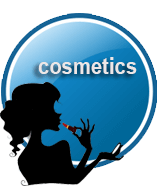 Rinses easily, leaving hair baby soft and with our unique baby soft smell.